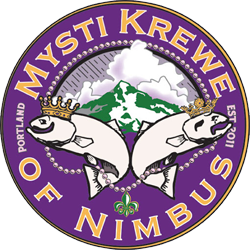 The Krewe’s charitable wing, “The Goode Werks Krewe” raises funds for non-profits in Oregon and Louisiana with similar missions. This year donations will be split between the Crag Law Center in Portland (http://crag.org/) that provides free/low cost legal aid for environmental organizations, and Louisiana Environmental Action Network (https://leanweb.org/) providing education, empowerment, advocacy, and support for community groups tackling environmental issues. You can add on a donation with your ticket purchase, or donate at the Ball. Last year the Krewe raised money for two non-profit organizations with similar missions: the Wetlands Conservancy in Oregon (http://wetlandsconservancy.org/) and the Barataria-Terrebonne National Estuary in southeast Louisiana (https://btnep.org/). Both of these organizations work to preserve critical wetlands habitat. 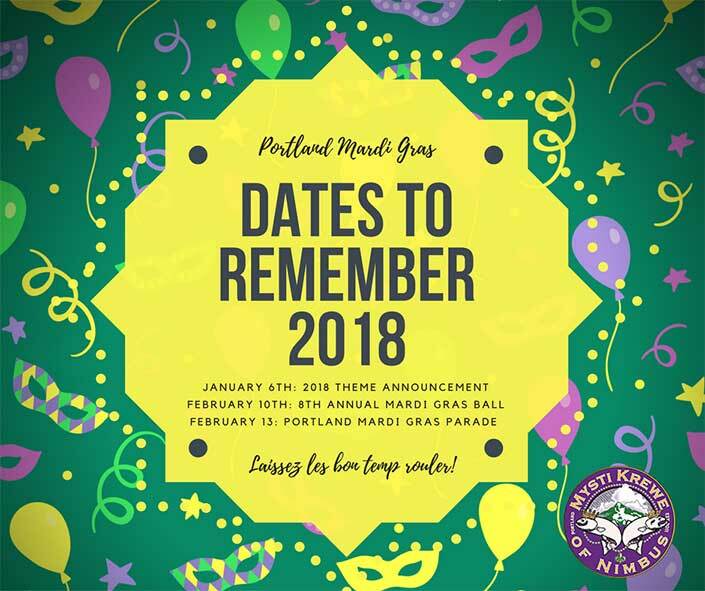 Important dates for Portland Mardi Gras! Save the date! The 2018 Mardi Gras Ball is February 10th, 2018 at the Tiffany Center Emerald Ballroom – same location as last year. 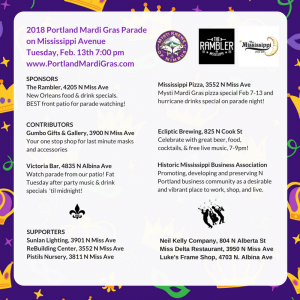 The Mardi Gras Day parade is scheduled for February 13th – Mardi Gras Day! 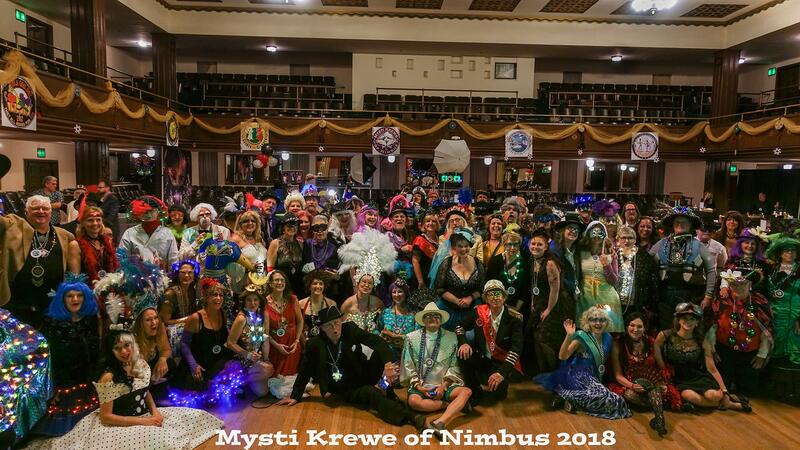 Mysti Krewe of Nimbus – Our first meeting to get the 2018 Season rolling! We’re in the Louisiana Pavillion near the Front Porch Stage during the entire festival! The 2018 Ball is February 10th, 2018 at the Tiffany Center Emerald Ballroom. The 2018 Mardi Gras Day Parade is February 13th, 2018.